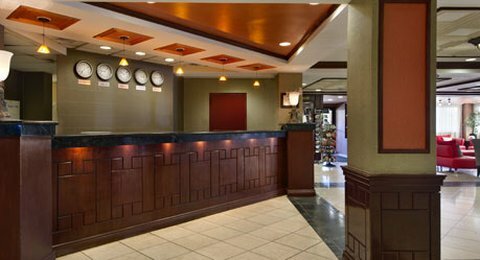 Best Western Plus Newark Airport West от 0 руб. 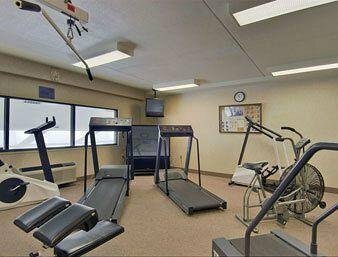 Best Western Robert Treat от 0 руб. 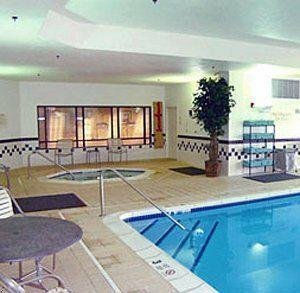 Comfort Suites Newark от 0 руб. 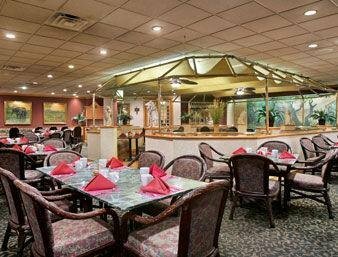 Courtyard by Marriott Newark Downtown от 0 руб. 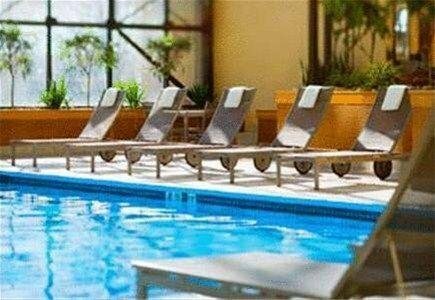 Crowne Plaza Newark Airport от 0 руб. 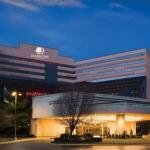 DoubleTree by Hilton Newark от 0 руб. 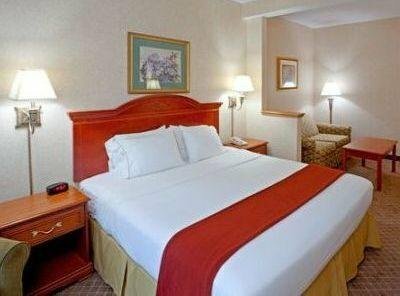 Fairfield Inn & Suites Newark Liberty International Airport от 0 руб. 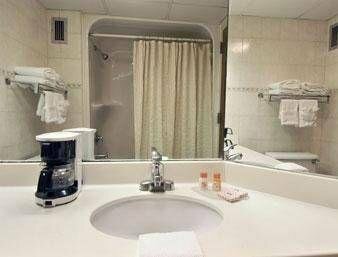 Hilton Newark Penn Station от 0 руб. 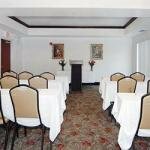 Holiday Inn Exp Mount Arlington Rockaway от 0 руб. 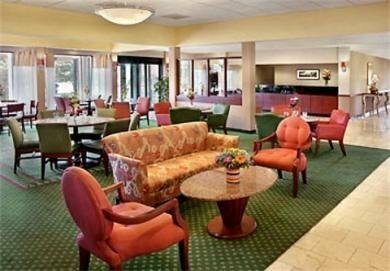 Holiday Inn Newark Airport от 0 руб. 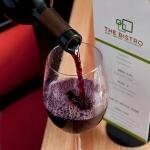 Hotel Indigo Newark Downtown от 0 руб. 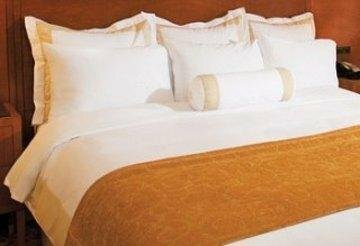 Hotel Riviera от 0 руб. 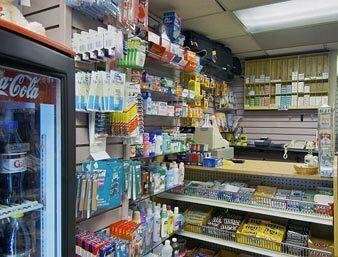 Howard Johnson Newark от 0 руб. 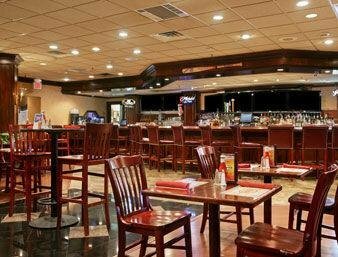 Marriott At Newark Airport от 0 руб. 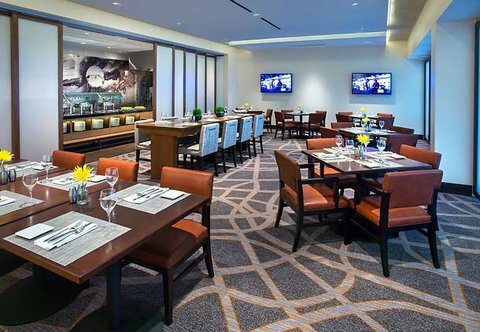 Marriott Newark Airport от 0 руб. 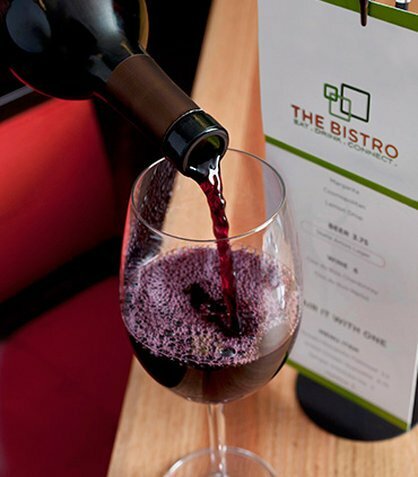 Marriott Newark Liberty International Airport Hotel от 0 руб. 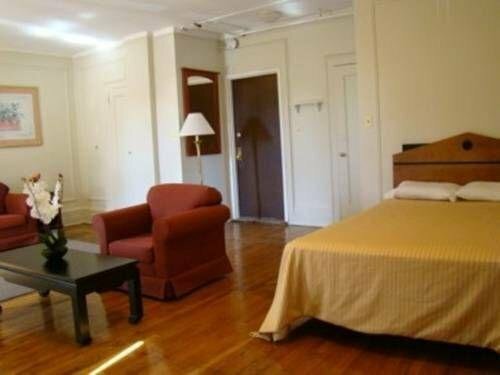 New Jersey Renaissance Home and Guest Suite от 0 руб. 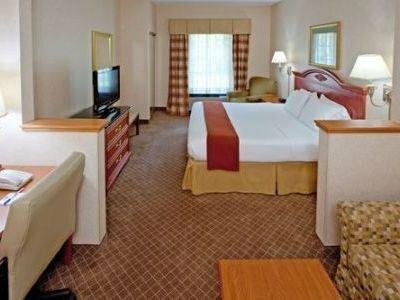 Ramada Newark Intl Airport Ewr от 0 руб. 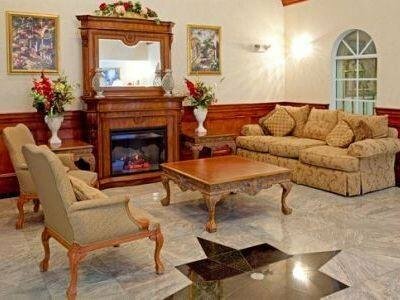 Ramada Plaza от 0 руб. 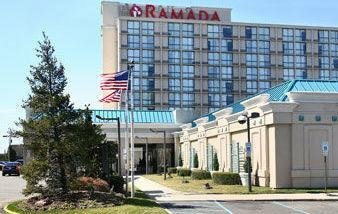 Ramada Plaza Newark Liberty In от 0 руб. 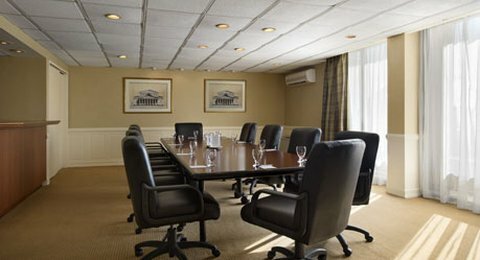 SpringHill Suites Newark International Airport от 0 руб. 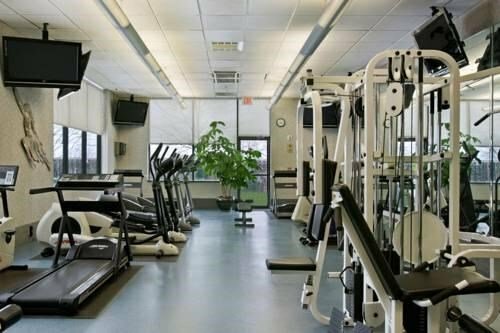 SpringHill Suites Newark Liberty International Airport Hotel от 0 руб. 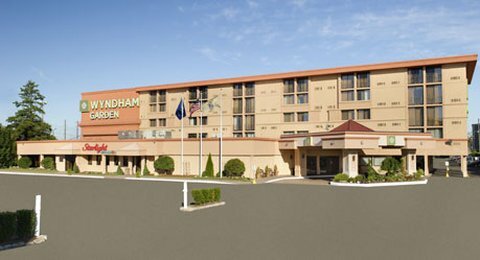 Wyndham Garden Hotel Newark Airport от 0 руб. YMCA of Newark & Vicinity от 0 руб.